The speaker works excellent for use as front speakers for those who think the larger Divine 100.49 is a little bit too big. 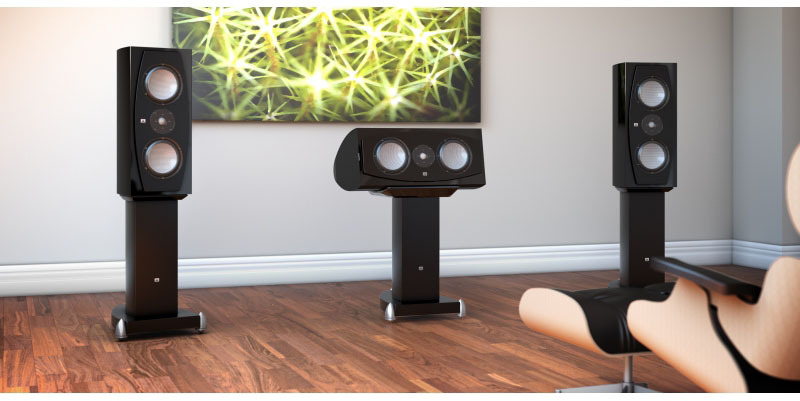 The sound of this speaker is like the larger 100.49 excellent, with XTZ's well-known neutral and detailed sound! Divine 100.33 is based on the same exceptional elements and components as Divine 100.49. It has exactly the same tweeter which is perhaps one of the best ceramic tweeters from the German company Visation. For midrange / bass register is an element from Thiel & Partner, also known as Accuton. This element, C173-11-191, is a 6,5" element which has extremely good sound qualities. When XTZ produced the Divine 100.33 a great deal of effort was put into the crossover filter. All passive components are of the highest possible quality to minimize the influence on the signal. For example uses a selection of air wound coils with low internal resistance and MKP capacitors and MOX resistors. The cabinet is a solid construction built of thick MDF. 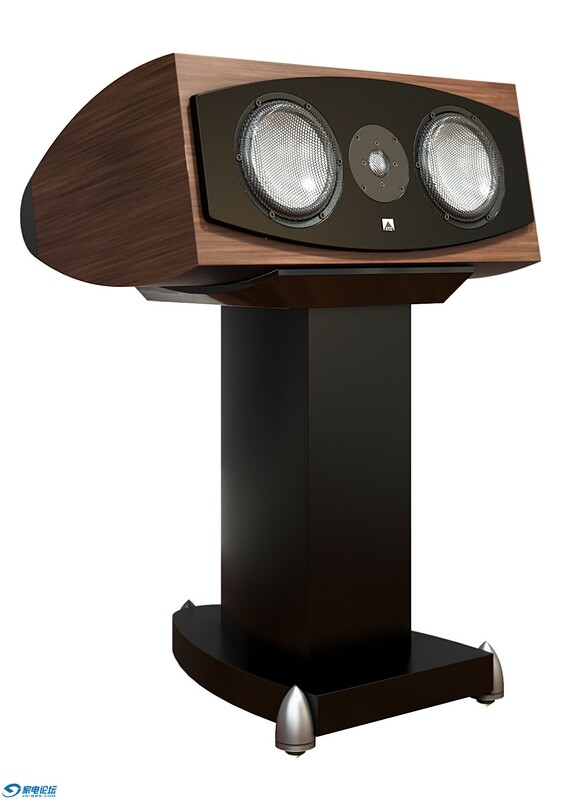 The convex design makes the loudspeaker extra stable. The convex sides are also acoustically positive properties and minimize standing waves internally in the case. To get an extra stable cabinet, we have also chosen to use three internal bars for maximum strength and stability. Of course the Divine 100.33 is equipped with XTZ’s Room Tuning concept which with simple settings can alter the speaker’s sound character. With the two bass plugs that can be used in the vented holes are the possibilities to obtain three different bass character of the sound. Even the character of the tweeter can be changed in four different modes with the accompanying jumpers.